T​he first annual International Food Fest at the Eastern States Exposition w​ill take place during Memorial Day weekend in Springfield Mass. The festival will offer professional fireworks every night, over 30 carnival rides and games for all ages, live music featuring over 50 bands from throughout the world peppered across four different stages, eating contests, dragon parades, visual arts, dancing and over 100 different craft vendors. Doors open at 4 p.m. on Thursday May 26th​,​ and single-day and five-day admission packages are now available. The band said they were thrilled to learn they were selected to play at the 2016 International Food Festival on Memorial Day and "we wanted to do something special for the men and women who have served our country, to show our appreciation, so we decided to give away copies of our new album 'Beautiful Disaster' to Veterans throughout our show." The album 'Beautiful Disaster' is currently being played on radio throughout the U.S. 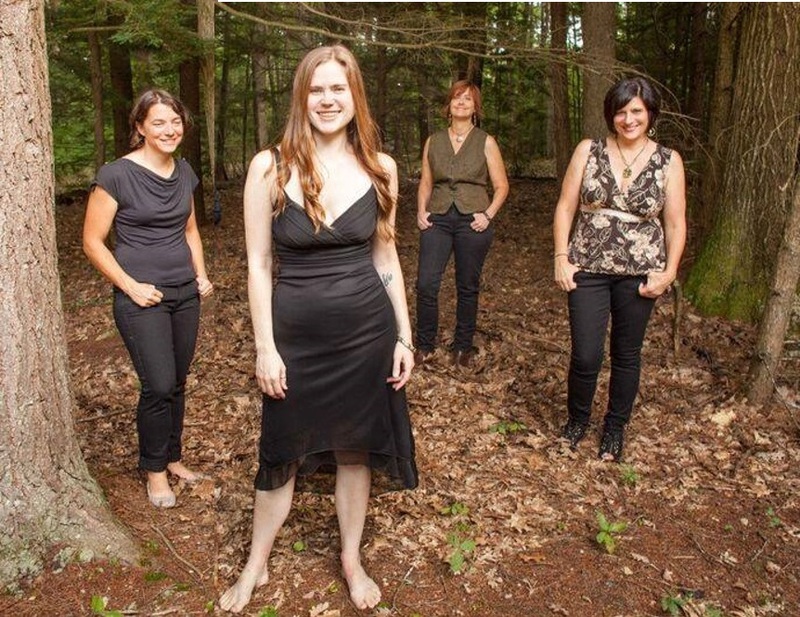 Formed in the five-college town of Amherst, Massachusetts, the indie-folk-rock band features: Carolyn Walker on vocals, guitar and violin; Sylvie Abate on guitar and banjitar; Jen Spingla on bass and vocals, and Christine "Tina" Abate on full kit and percussion. 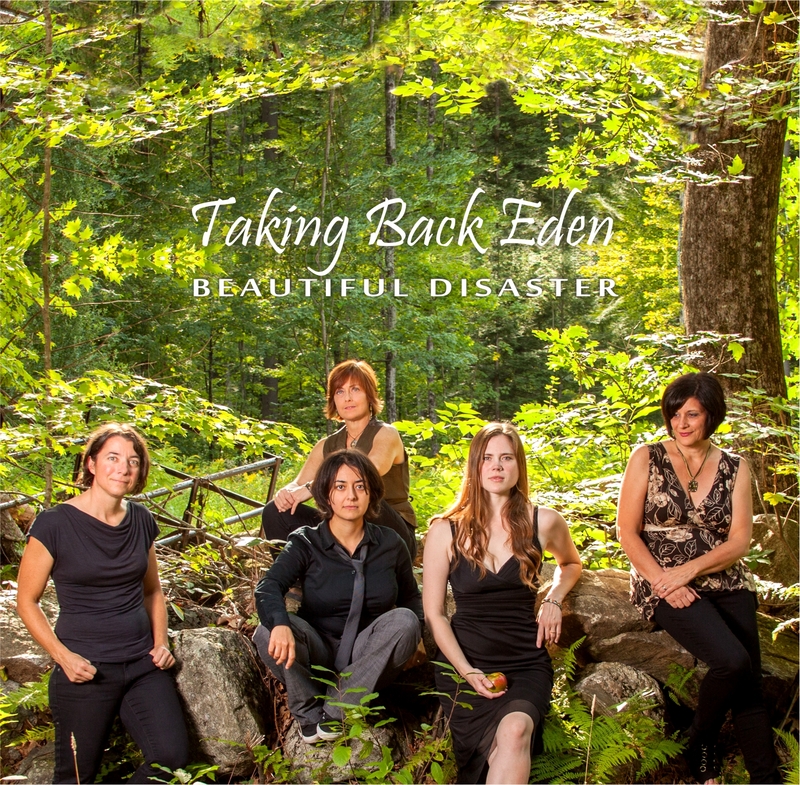 Taking Back Eden will be playing in the International Food Tent at 6:00 pm. on May, 30th. In addition to Taking Back Eden, the International Food Festival will be serving up music from 50 bands on 4 stages. T​he Legends Live On! will be taking the stage Sat. May 28th​ at 8 p.m. The band is composed of some big names, each of whose parents and reputations reflect some of the heaviest hitters to ever take the stage here in the United States. T​he Legends Live On! features Gregg Allman’s son M​ichael Allman, ​Ray Charles’ daughter S​heila Raye Charles and BB King’s daughter C​laudette King on vocals. The vocal power-trio is complimented by Grammy Award winning Charles Neville on the saxophone, and multi-award winning blues artist J​eff Pitchell ​on guitar. This will be one of the must-see musical performances over the weekend. Music will be featured from various regions from all across the globe. Attendees can expect to hear a variety of sounds and styles that range from Polish Polkas and Latin dance parties to Mediterranean classics, Chicago house music and authentic roots reggae – just to name a few. There’s also plenty of tribute to favorites like Bob Marley, the Def Tones, Fleetwood Mac and Tom Petty. Northeast based touring artists like Balkun Brothers and regional favorites like Chris McKay & The Tone Shifters, and The Screaming Eagle Band will also be rocking originals at various stages throughout the weekend.